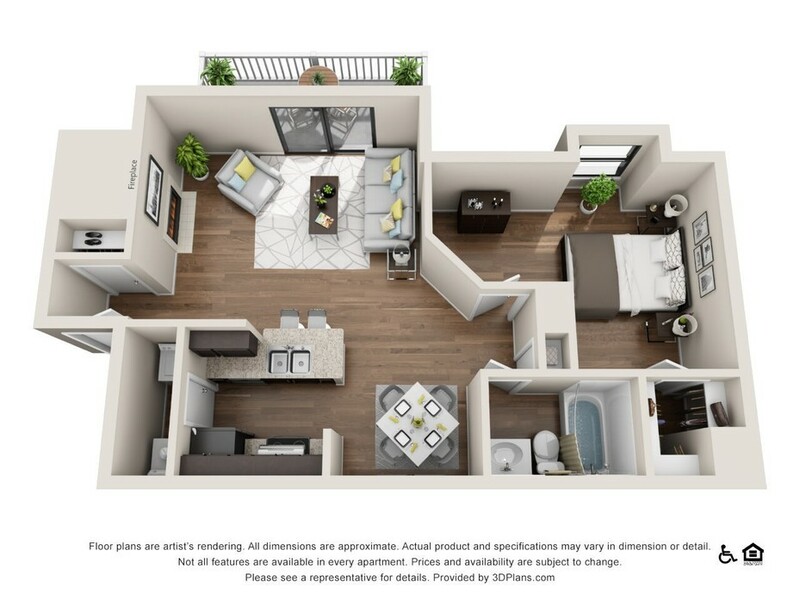 The inside of your apartment should feel like home, which is why the 1, 2 and 3 bedroom floor plans at Southpoint Glen cater to your desire for comfort and convenience. 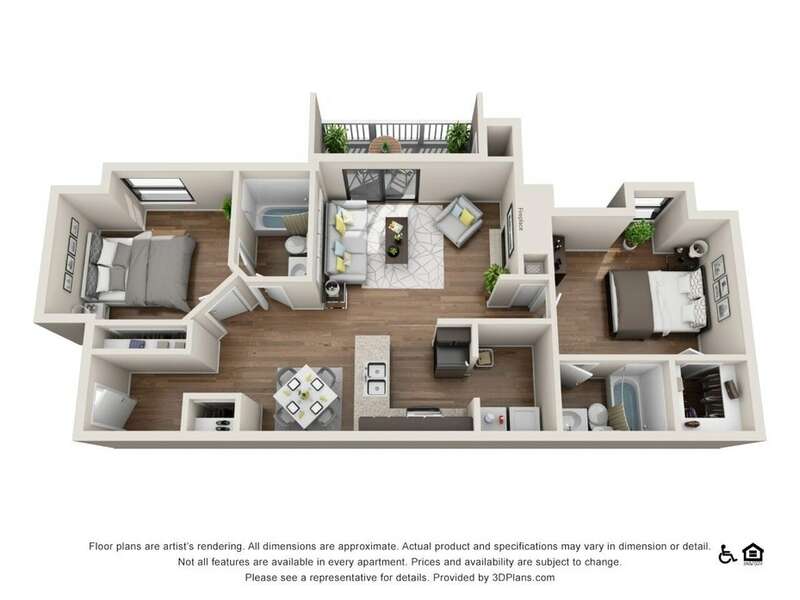 Ranging from 721 to 1,148 square feet, every residence in this Durham community offers an unmatched living experience. 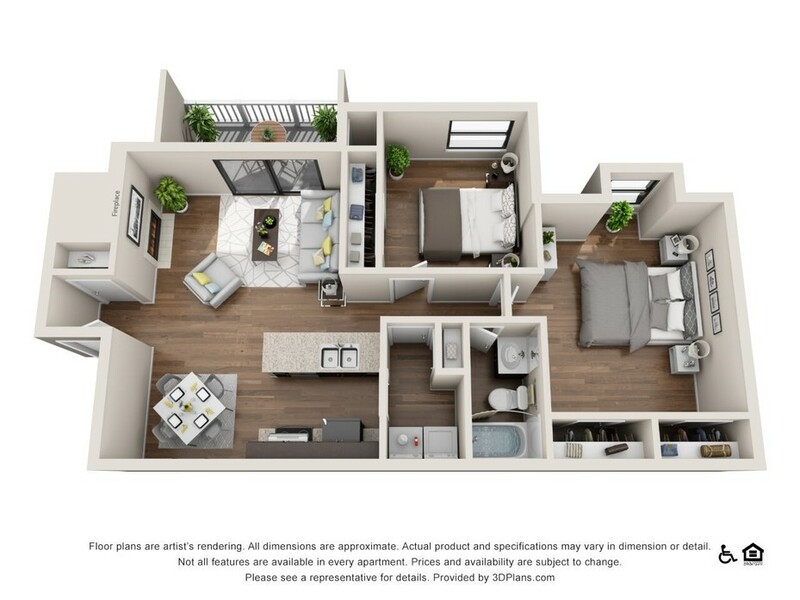 As you step inside, you will find airy layouts with stylish and efficient finishes throughout. A full-size washer and dryer set takes the hassle out of doing laundry, and your private balcony offers a peaceful, outdoor refuge. Generously sized walk-in closets and plank flooring also contribute to each apt.’s functional yet sophisticated aesthetic. 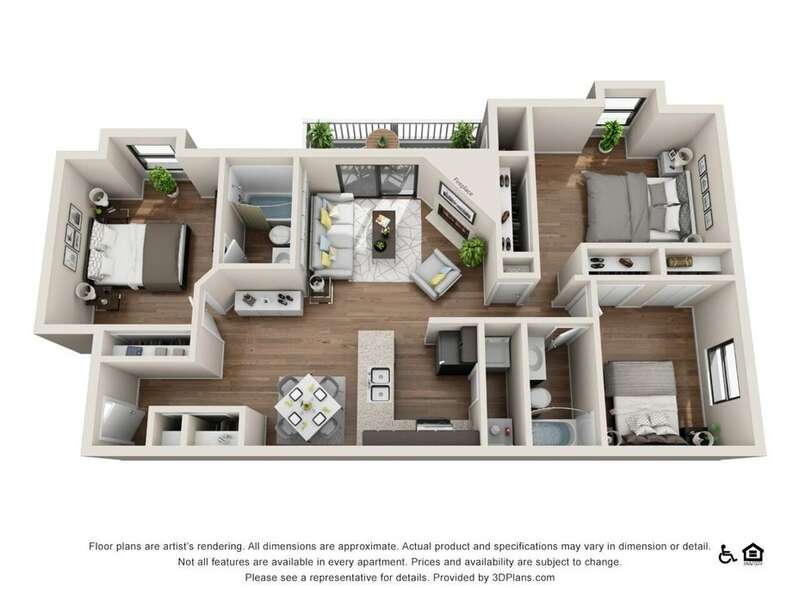 Reserve your spot in this Durham, NC community now.